WHAT PAIRS BETTER THAN GRILLED CHEESE & BEER? A wide range of beer from both smaller craft and larger breweries, a wide variety to pair well with any of the grilled cheese and keep you smiling for hours. Pre-release of our breweries is coming soon, keep an eye out for updates. Grilled cheese bites both large and small made by local chefs and participating restaurants in an array of styles. Don't miss out on your chance to sample them all and vote for your favorites! GA tickets include sampling from local breweries and our in house grilled cheese bites. VIP get early access and and open bar. 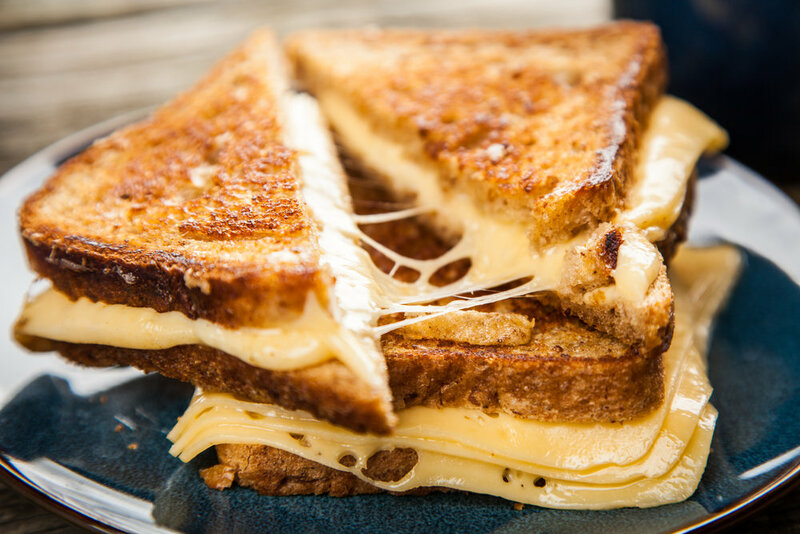 Local chefs and breweries are throwing down the tastiest grilled cheese sandwiches and pairing with delicious brews! 11 Creative is a professional events and experiential marketing company that produces some of your favorite festivals in the Denver area including Whiskey + Doughnuts, Denver Mini Derby, BrunchFest, and more. Interested in being a vendor or sponsor? Please contact emily@elevencreativeservices.com for more information. Interested in volunteering or have a general question? Contact lacey@elevencreativeservices.com. Minds Matter of Denver is committed to making college education a reality for accomplished high school students from low-income environments since we first opened our doors in 2004. Students are paired with two adult mentors and spend time during weekly after-school sessions working on summer and college applications, standardized test preparation, community service efforts, writing and speaking skills, and other life skills that benefit the student academically and personally. This year, more than 180 volunteers from the Denver area will team up to support 60 students from five area schools!